Virtualization is maturing, and organizations are realizing its benefits. 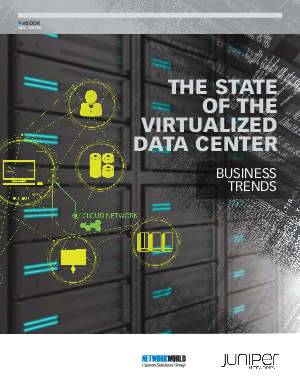 More than half of the respondents to the Network World survey report full or pervasive virtualization at their organizations. The increased virtualization and outsourcing to the cloud is most often being driven by businesscontinuity and disaster-recovery (BC/DR) initiatives. The desire to improve application performance and agility is also a top driver. Meanwhile, in larger companies, anticipated cost savings, as well as moves, consolidations and mergers, are more likely to be driving virtualization and cloud initiatives.